Jimmy Kimmel had a surprise in store for attendees as he hosted this year’s Oscars award ceremony: A special snackbox for every guest, themed around the best picture nominations and including a donation to a local foodbank. 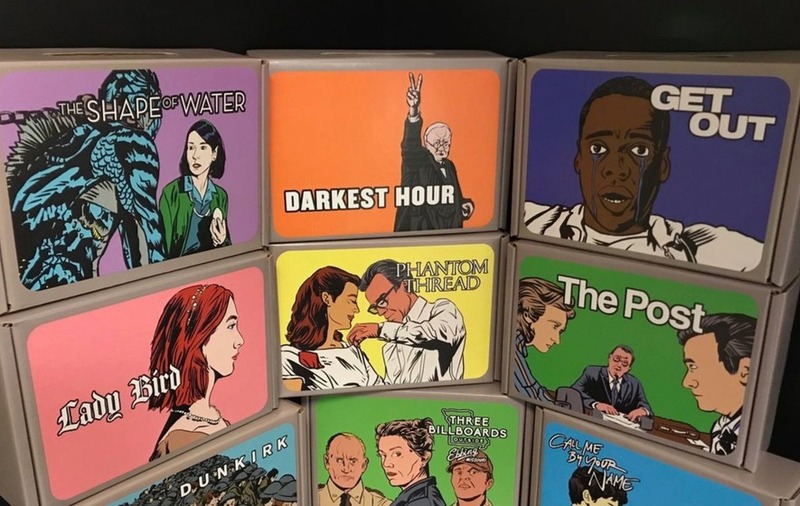 The boxes, each of which had original artwork portraying the best picture nominations, contained a hand-written note from the chatshow host and comedian, as well as snacks including crisps, chocolate, sweets and a gronala bar. Guests were delighted at the gift. Kimmel finished each note with the promise that a donation had been made to the Los Angeles Regional Food Bank for each box.